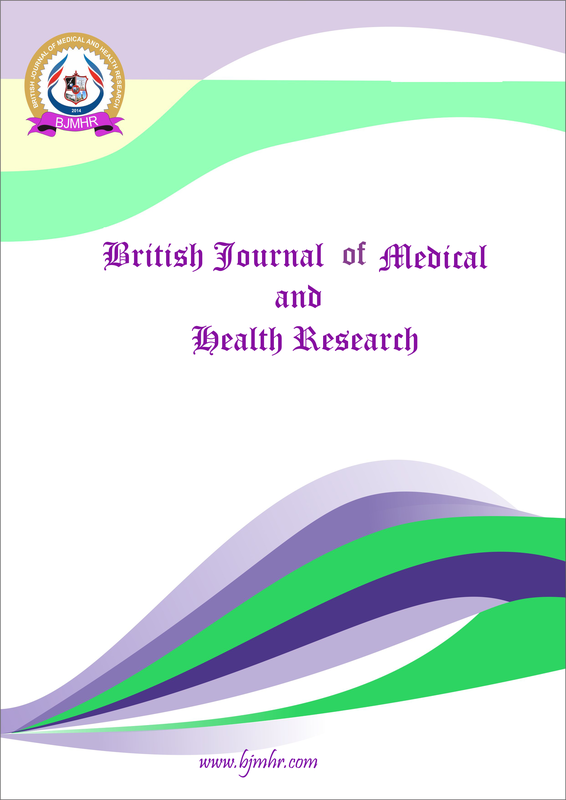 Abstract : The study was conducted it tertiary referral health care center of Surat City on168 burn cases brought for medicolegal post mortem examination. Especial attention was given to the association between survival period and percentage of burns along with other parameters. Maximum number of cases observed between 21-30 years followed by 11-20 years. It stat that younger age group are more prone to the burn injury as compared to the extremes of ages. The female victims were 71.42% while male victims were 28.58%. Death of the burn victims are more common on the spot (22.02%) followed by death within 1 to 3 days (19.08%). It is also observed that female deaths on the spot are more common as compared to male. In admitted cases death in males commonly seen within three days while female survived for more periods as compared to males during treatment. 4.16% female survived more than 15 days. According to percentage of burn it is observed that patient with 81 –100% burns died on the spot (19.08%), while 8.92 % died within 1 – 3 Days. Five patients died on the spot inspite of 61-80% burns over the body. Keyword : Burns, Survival period, Soot particles, percentage of burn etc.